Fancy yourself as bit of a photographer? 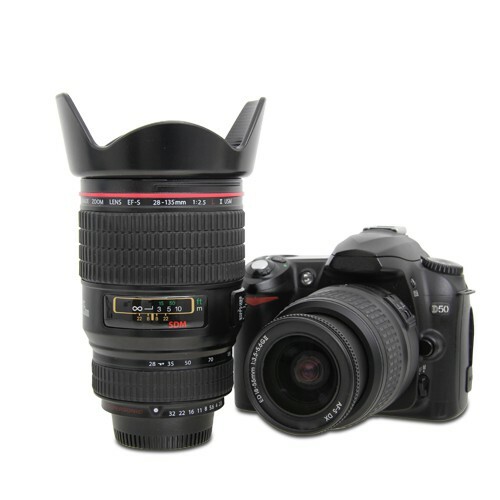 Boldly display your photo fanaticism by using this great mug. It looks and feels exactly like a real camera lens and will soon become an essential part of your photographer's kit bag!! The multipurpose lens cover lid is perfect for keeping your beverages hot and can also be used as a coaster or a novelty holder for your favorite biccies! 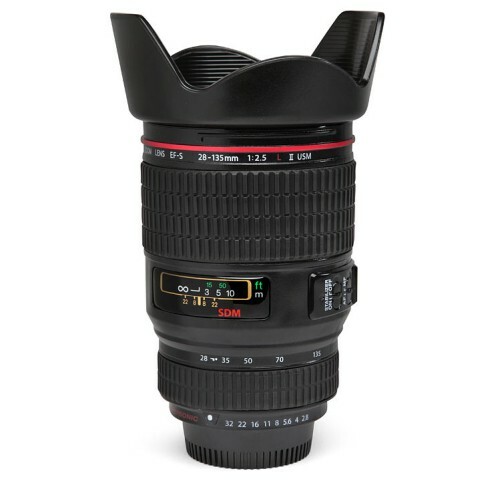 Kick start your day with a coffee in this professional mug! 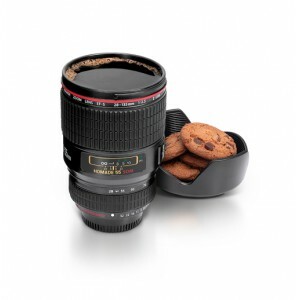 A fantastic gift for the photography enthusiast, or just anyone in general we think!